We sent two teams to compete at Eckerd. On Saturday, the breeze was up and down ranging from 4-10 knots. For many of our sailors, this was the first regatta of the season. As the day progressed, our sailors knocked off some rust and sailed stronger. A Fleet completed 8 races, while B Fleet only completed 6. On Sunday, the breeze was much lighter. After an hour postponement, B fleet went out and finished races 7 and 8. After more delays, each fleet raced three more races. 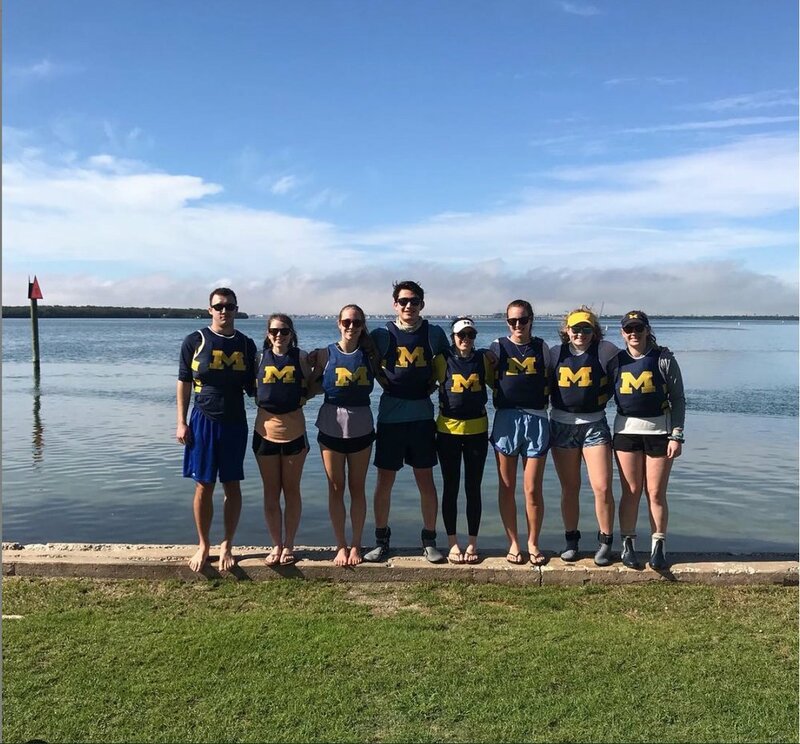 Despite the challenging breeze, both teams had some very good races and the wolverines won two races. 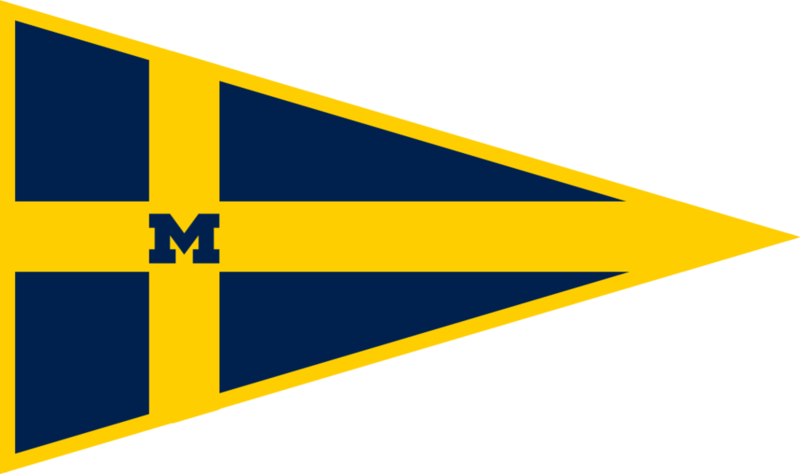 Overall, Michigan ended up in 9th and 11th.